Do you wake up feeling exhausted every morning? Are you feeling more stressed and worn-out than usual? If so, you may be suffering from a sleep-related breathing disorder which, if left untreated, could have serious short and long-term consequences for your health. Sleep-related breathing disorders occur when breathing becomes compromised during sleep. One of the most common forms of compromised breathing is snoring. Snoring disrupts more than just your partner’s peace and quiet. It’s a sign of loaded breathing (difficulty getting the air from the outside into your lungs), which can occur alone (primary snoring) or as a sign of obstructive sleep apnea (OSA). Even primary snoring is harmful to your health and can have very serious consequences. 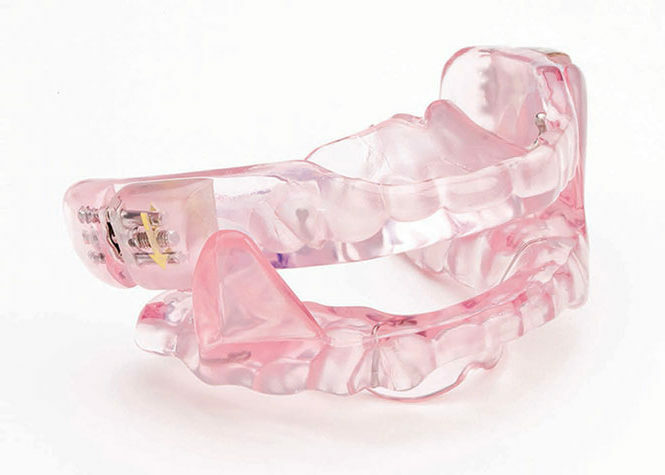 Snoring can also be a sign of obstructive sleep apnea (OSA), although you can have sleep apnea and not snore. For people with OSA, the airway is completely or partially collapsing repeatedly while they are asleep. To recover from the collapse, the brain has to partially rouse, disrupting the restorative function of sleep and this process is repeated anywhere from 5 to 100 times an hour, all night long, every night, while they sleep. No wonder people with OSA usually do not wake feeling refreshed! With OSA, blood pressure and heart rate surge up and down in response to these collapses. As a result, sleep apnea can be an important factor leading to the development of high blood pressure. With UARS, the stress mechanism of the body is on such high alert that it does not permit the collapse of the airway when it detects that the airway is under threat. Instead, it causes the partial arousal from sleep before the airway collapses, significantly disrupting the restorative function of sleep. This chronic interruption of sleep leaves sufferers highly symptomatic (and miserable) yet without an obvious organic cause for their disability. Left untreated, patients with UARS suffer needlessly and often lose hope of ever feeling normal again. Subtle physiologic stress during sleep can be detected in the home sleep screening and may leave clues, along with the symptoms that UARS is a possible cause. Sleep-related breathing disorders are never healthy or normal, but they can be treated. The dentists at Millennium Dental have training in the physiologic approach to treating sleep breathing disorders and can help determine your best treatment options. If you suspect that you have a sleep-related breathing disorder that may be negatively impacting your health and well-being, contact us today. Our in-home sleep screening may help shed light on the type and severity of your condition. Whether your symptoms are mild, moderate, or severe, we’ll discuss options for addressing your symptoms, minimizing your health risks, and increasing your quality of life. 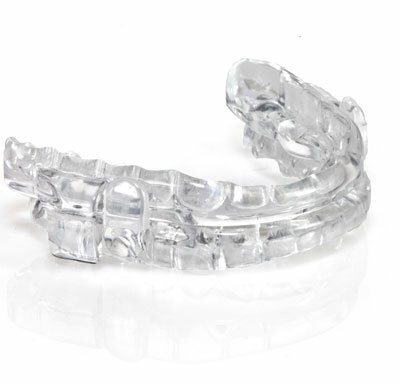 Speak to your dentist at Millennium Dental to see if a custom made oral appliance to support your jaw and airway while you sleep may be the solution for you.